Make your wedding weekend last longer. 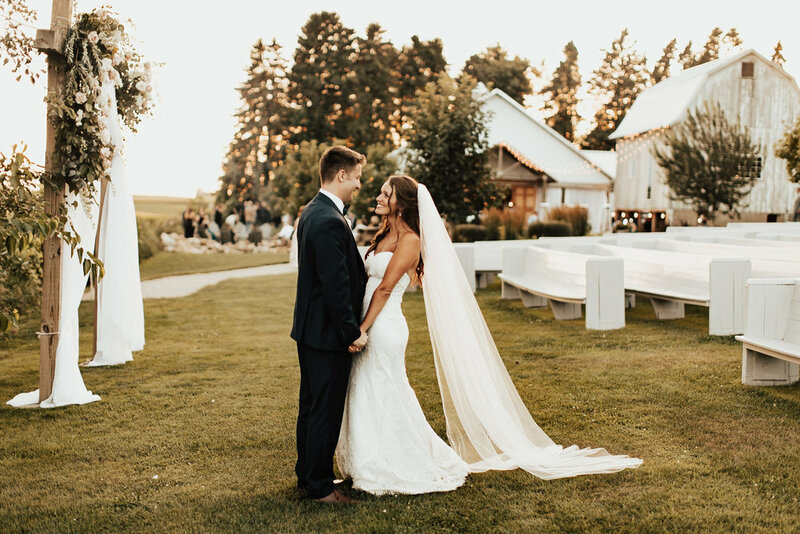 When you book Wedding Week Kickoff you get 5 hours access (4-9pm) to Legacy Hill Farm. Use it for a welcome party, wedding rehearsal, rehearsal dinner or all three. It's up to you. Only one of the weddings for the weekend will be able to secure the Wedding Week Kickoff for their Thursday. Be sure to book early to ensure it is available for your event! See details below in “More Info” links.